Tetsuo Nakakawaji received the B. S., M. S., and Ph. D. degrees in electrical engineering from the University of Tokyo, Tokyo, Japan, in 1981, 1983, and 1992, respectively. In 1983, he joined Mitsubishi Electric Corporation, Kamakura, Japan, where he has been engaged in research and development of the network and the security. 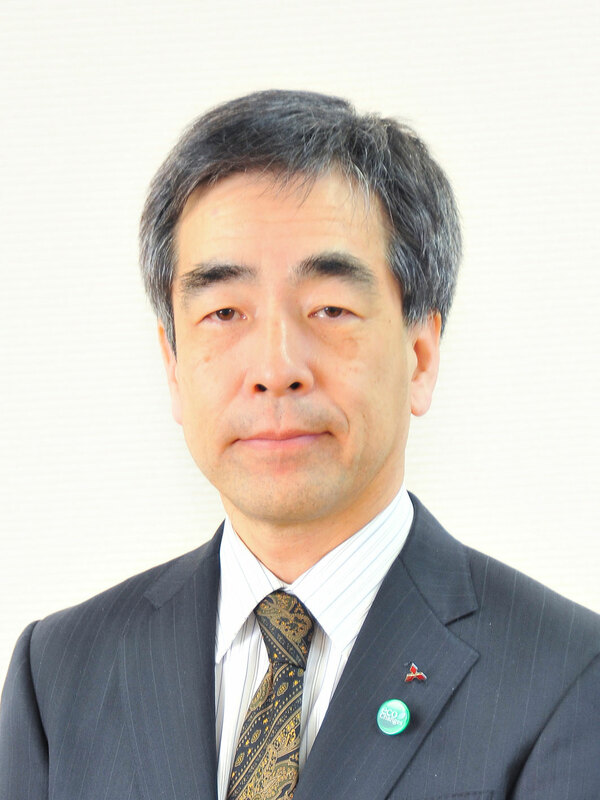 He is currently the general manager of Information Technology R & D Center, Mitsubishi Electric Corporation, where he is responsible for R & D activities in information, multi-media, electro- optics microwave and communication technologies. 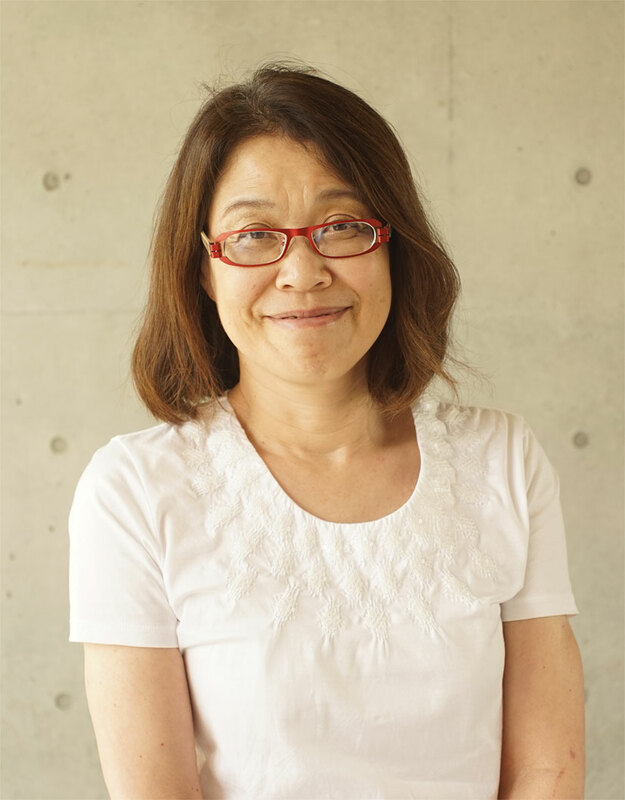 Dr. Nakakawaji is a member of the IEICE (Institute of Information) and the IPSJ (Information Processing Society of Japan). Dr. Sc. Ing. 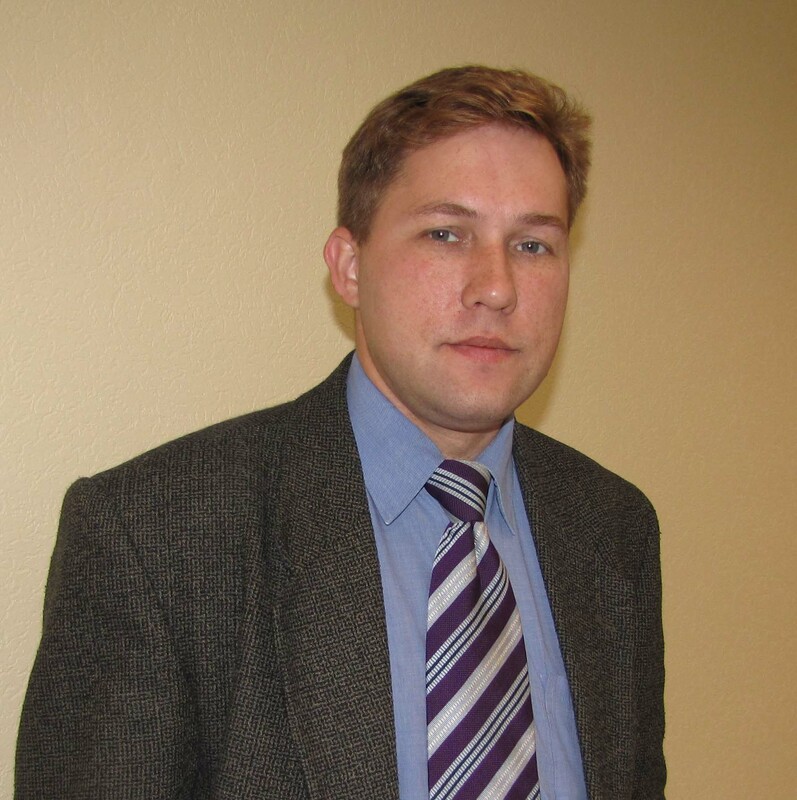 Agris Nikitenko has more than ten years' experience in research and academic work and more than 5 years being a part of IT industry as a project manager and system analyst. He received his doctoral degree in 2006 while working on autonomous intelligent robotic systems recognized by Verner von Siemens award in 2007. Agris leads Autonomous systems lab in RTU focusing on application of AI in robotics. He was a WP leader in ERDF project where the Collaborative Multi-robot technology ServiceBots was developed. Currently he leads several industry driven projects for further development of the technology for applications in smart agriculture and service robotics domains. Agris will contribute his unique experience in development of multi-robot systems to the project and transfer the scientific knowledge to industry fostering its adoption in future automations solutions. B. A. degree in Education in 1982 from of Yokohama National University. M. A. degree in Master of Systems Management in 1994 from University of Tsukuba. Ph.D. from Computer Science, in 1997 from University of Tokyo. 2001- Associate Professor Tama Art University, Tokyo. 1998 - 2001 Researcher, Japan Science and Technology Corporation (JST). From 2009 Professor, Tama Art University, Tokyo.